Singer, songwriter and fashion designer Yadah releases the highly anticipated single FREE OF CHARGE. 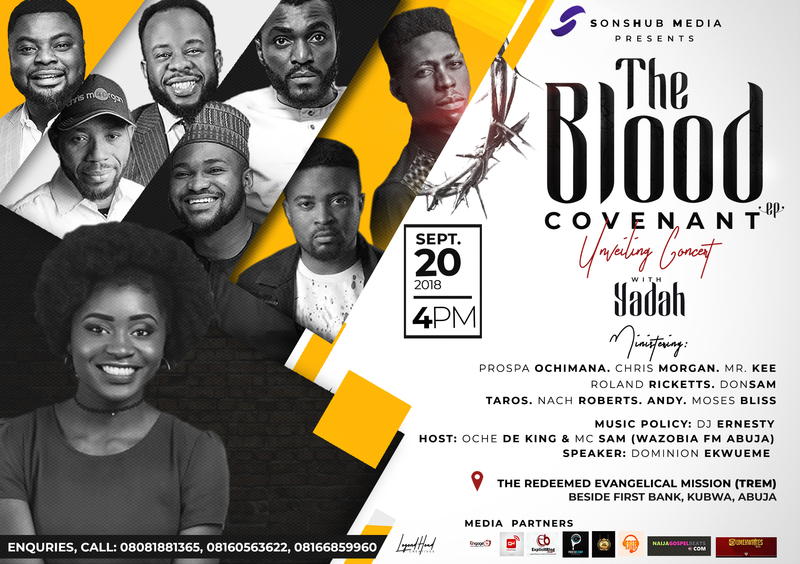 The Nigerian gospel artiste had previously released several beautiful songs and an EP “The Blood Covenant” consisting of 8 tracks in September 2018. Yadah prides in calling herself the “voice of Jesus to nations”. “Free of charge” is a song that emphasizes on all that the cross means to us… Salvation… Redemption… restoration and reconciliation, all of the Father’s plan carried out all by Himself without our input. Freely, we have received. It was produced by the legendary Sunny Pee. Listen, Download, enjoy and share this love with the world. 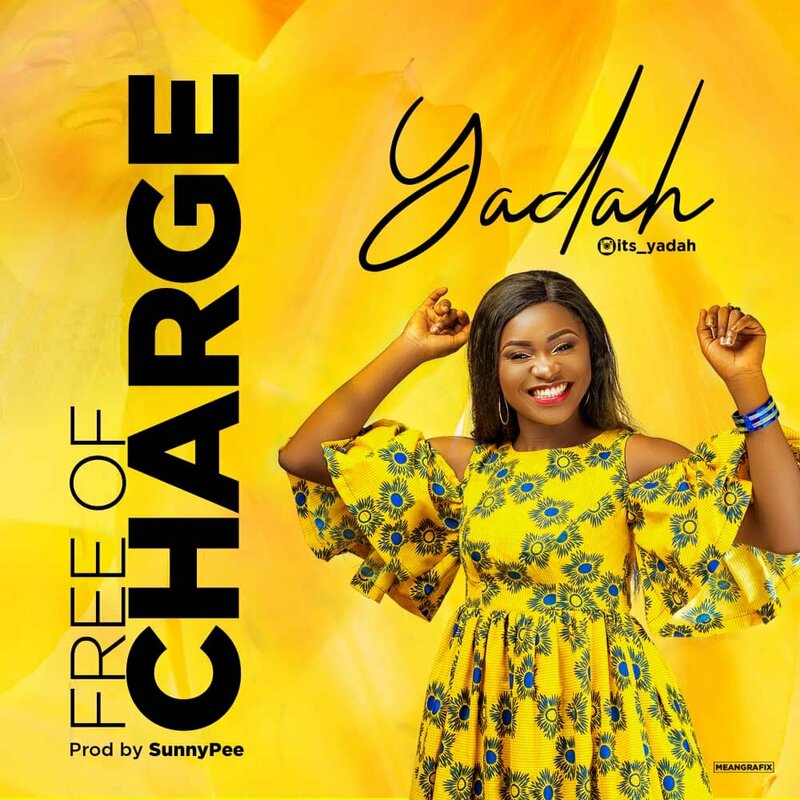 Singer, songwriter and Fashion Designer “Yadah” readies another great song titled “Free of charge”. 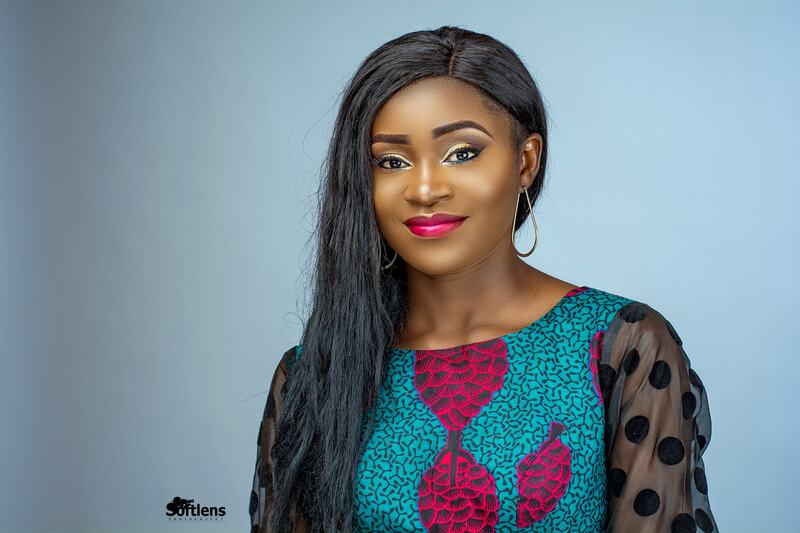 She has released several widely accepted songs (such as “Ifunanya“, “You Fell For Me“, “Goodie Goodie” and Many More) and is known for her proficient songwriting and beautiful vocals. In her words. “We pay for everything as humans… In cash or in kind. So we tend to believe we pay for the things God does for us. But a walk through the bible tells us differently. The most important things.. Salvation, redemption, deliverance: all that we receive as a result of the cross came for free. We don’t have to sacrifice rams, goats and heifers… The blood of Christ has been poured out once and for all… For Free!!!. Let’s All Anticipate this great song, It’s a song you will want to replay always. 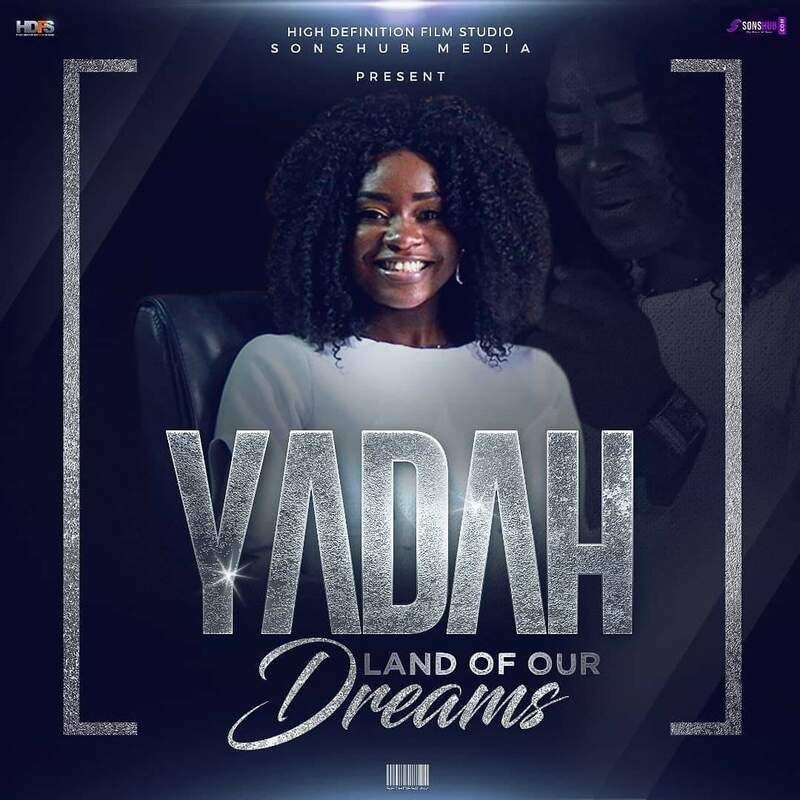 Abuja based Gospel artiste “Yadah” is out with a song for her country Nigeria. 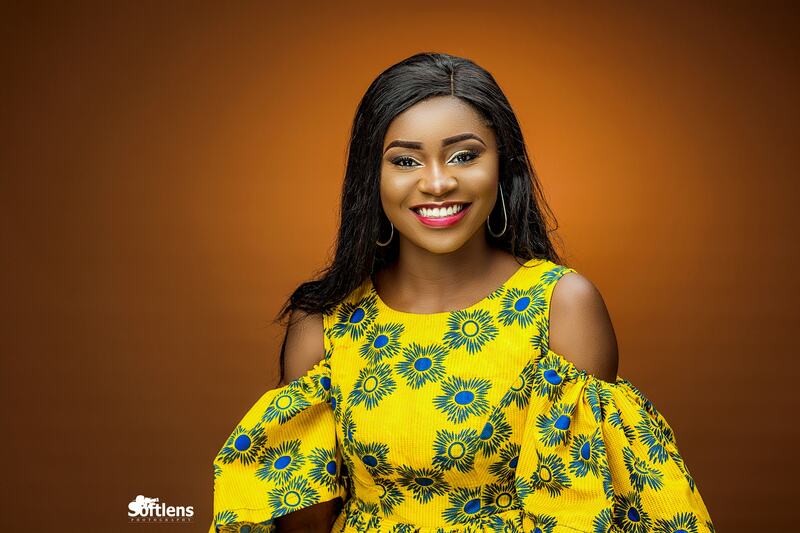 She releases the song “Land Our Dreams” to commemorate the much Talked about 2019 Nigerian general elections. The song “Land Our Dreams” is the theme song for the high concept social impact movie “If I am President” from the stables of High Definition Film Studio. The song, just like the movie focuses on our hope of a better Nigeria when We use our legal power rightly. We have everything it takes to make this nation better if we can grow away from sentiments, selfishness and sincerely work as one. It’s in our hands to build the Better Nigeria we dream about. The video and audio is available for downloads. Share with everyone. Spread the news that we are powerful as a people. 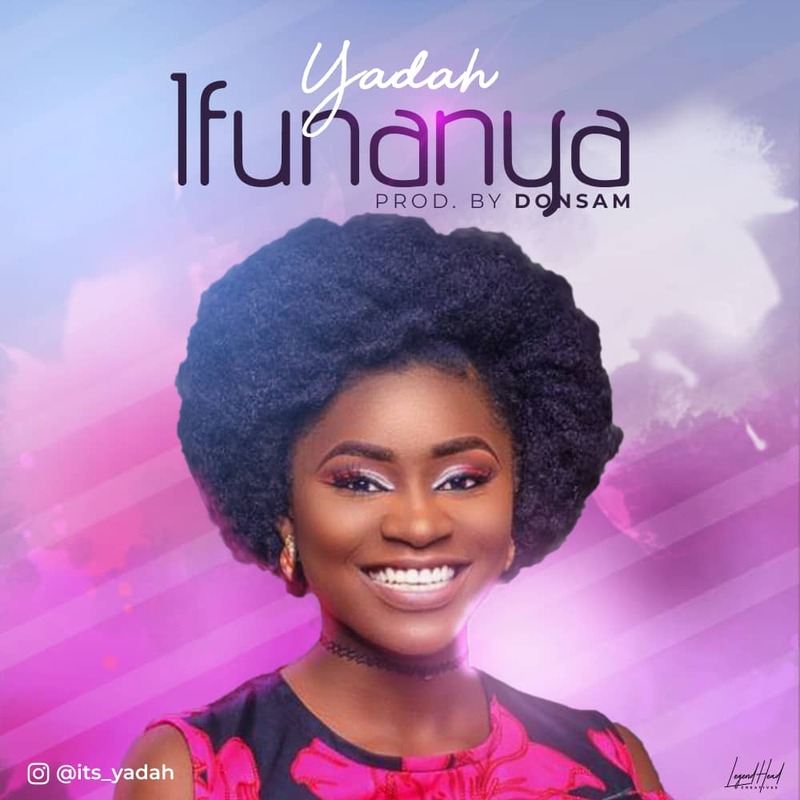 Yadah (king born), Abuja based singer and songwriter who prides in calling herself the “voice of Jesus to nations” starts off the year with the release of the widely received song “Ifunanya” for free download to celebrate her birthday on the 5th of January. 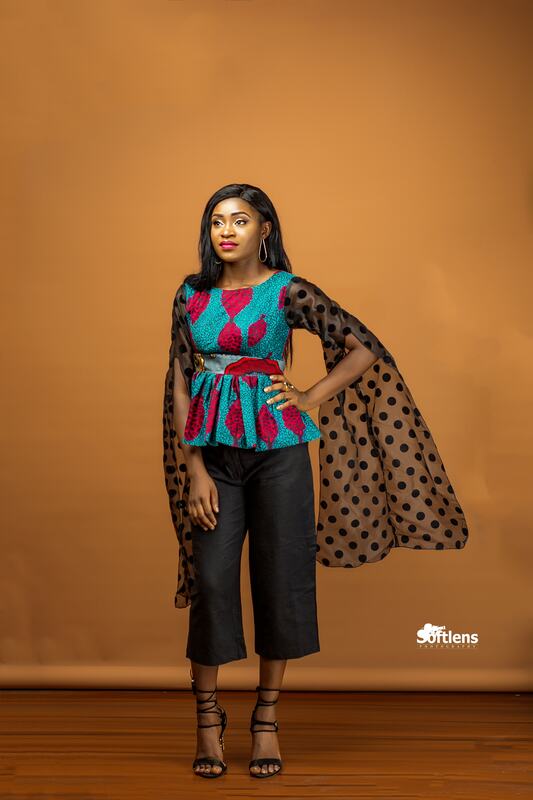 “Ifunanya” which is the fourth track off her previously release EP “The Blood Covenant” is a love song in Igbo figuratively meaning “my love”. 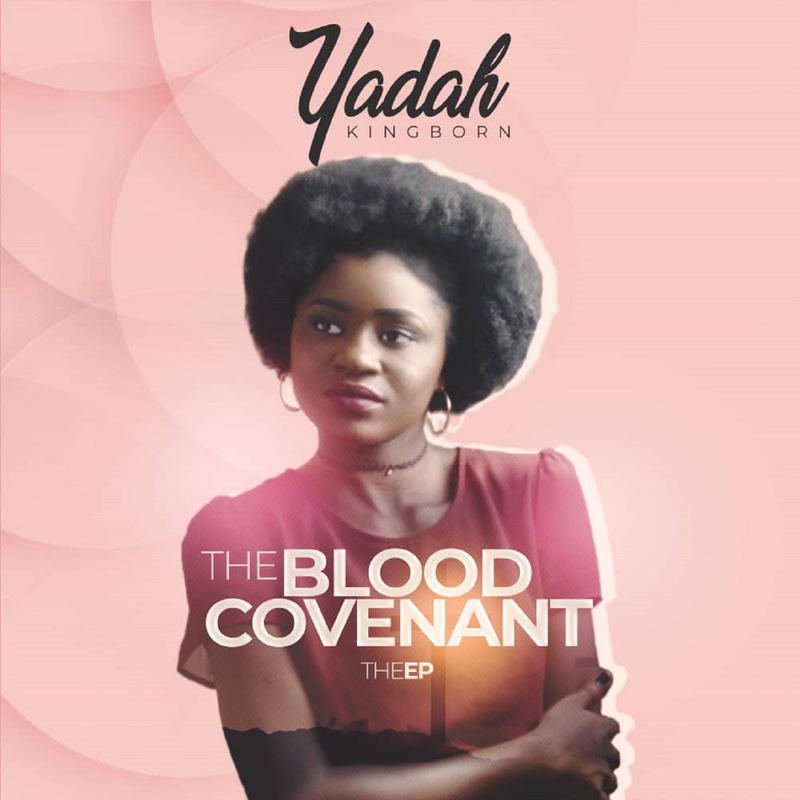 ALBUM: Yadah (KingBorn) “The Blood Covenant” (EP) NOW Available online!!! She continued, “The Bible records that nothing is purified without the shedding of blood. In the Old Testament, bulls, sheep, goats and heifers were offered year in year out for the remission of sin. But here… Christ has been offered, once and for all. We are in a new covenant, where the father gave by Himself, a perfect, sinless lamb, a sacrifice that can’t be undone. A sacrifice that offers an eternal solution to sin. It’s a sacrifice of love, sufficient and everlasting love. We are in a love covenant with the father, one that is forever, one that nothing (Not persecution, not sin, not famine) can separate us from. It’s a salvation celebration”. 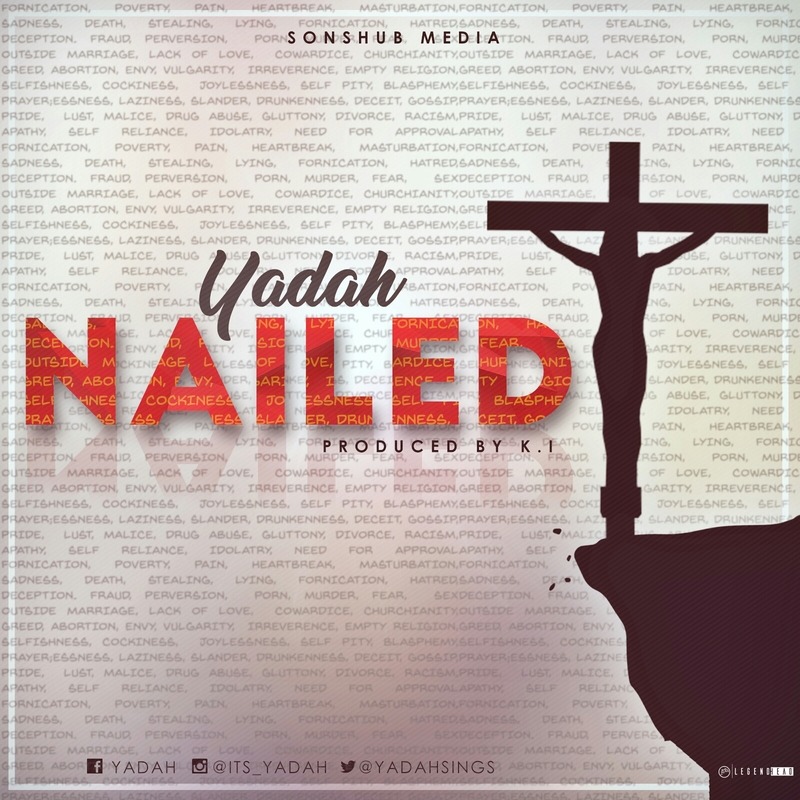 Exactly one Year after releasing her debut Single “Goodie Goodie“, Abuja based Gospel artiste “Yadah” who is known as the #VoiceOfJesusToNations hits us with another Christocentric song titled “Nailed”. She is also behind hit singles like I’m confident & You fell for me. Nailed is a song birthed from Colossians 2:14, Speaking with her concern for the Song she said “Christ has nailed all of our wrongs and all its repercussions, the negative and unfavorable account tagged with our names are forever wiped. By that once and for all sacrifice we are justified“. This song is for the believer in Christ, it’s an expression of all we gained as Christians after Christ’s death and redirection. 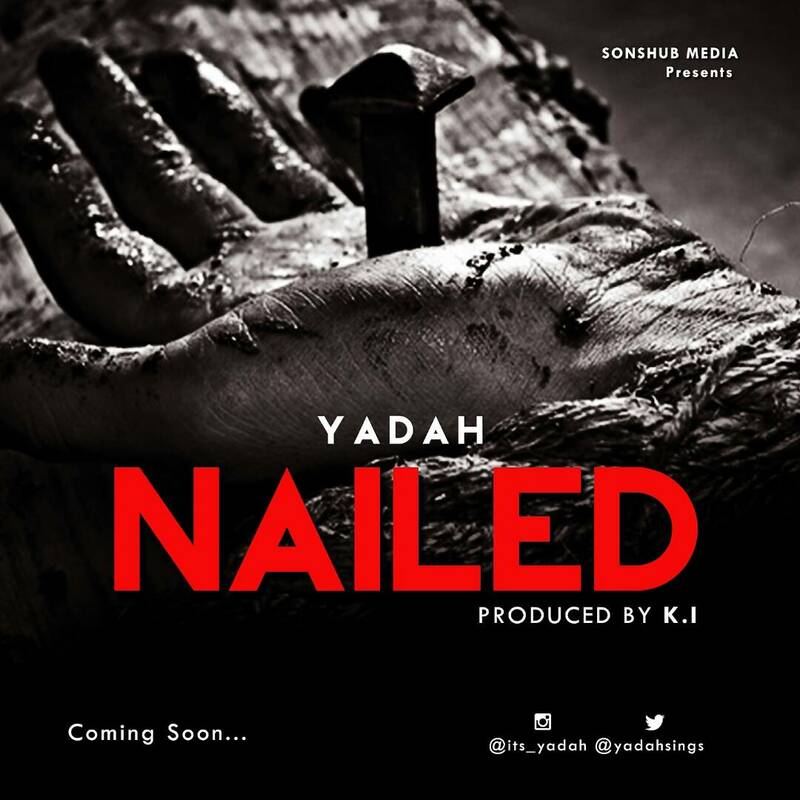 “Nailed” is released off Yadah’s forthcoming EP #TheBloodCovenant. Download, be blessed, share with all. 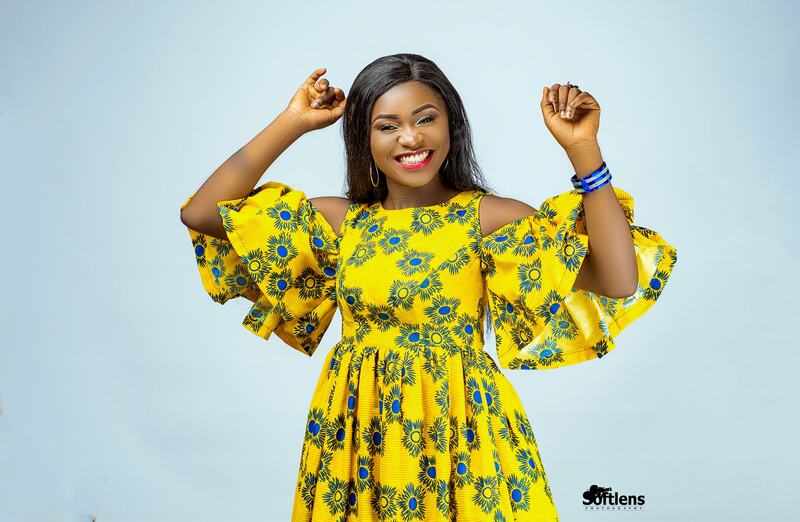 After the successful release of #YouFellForMe on Valentine day (A thought provoking song that gives you a glimpse of Christ’s Love for Us), Via Her Instagram and facebook accounts, The #GoodieGoodie Crooner has signaled us of a new song titled #Nailed. This song is scheduled to be released this Easter. See What she has to say about it. Wow. I don’t feel like I’m the one releasing this song. I anticipate #nailed like everyone else. This song came some long time ago… Before #goodiegoodie. I just couldn’t record even after using the hashtag for a while on social media…. It was slated for my 2nd song to be released… It still didn’t work, #I_mconfident took over. Tonight I’m excited, not just because its coming out soon, but because I understand why this song wasn’t recorded and released last year. God has taken me through series of eye opening word sessions on what happened at calvary. Its the gospel… Its the story of Love and death fused together as God wills, its about how forgiver I am. This song is about the generation whose sin isn’t counted against them. It is for those who are the righteousness of God in Christ. This song is about the new covenant… Its for those who have God’s signet.. The holyspirit. I’m excited people!!! Words can’t say it all. 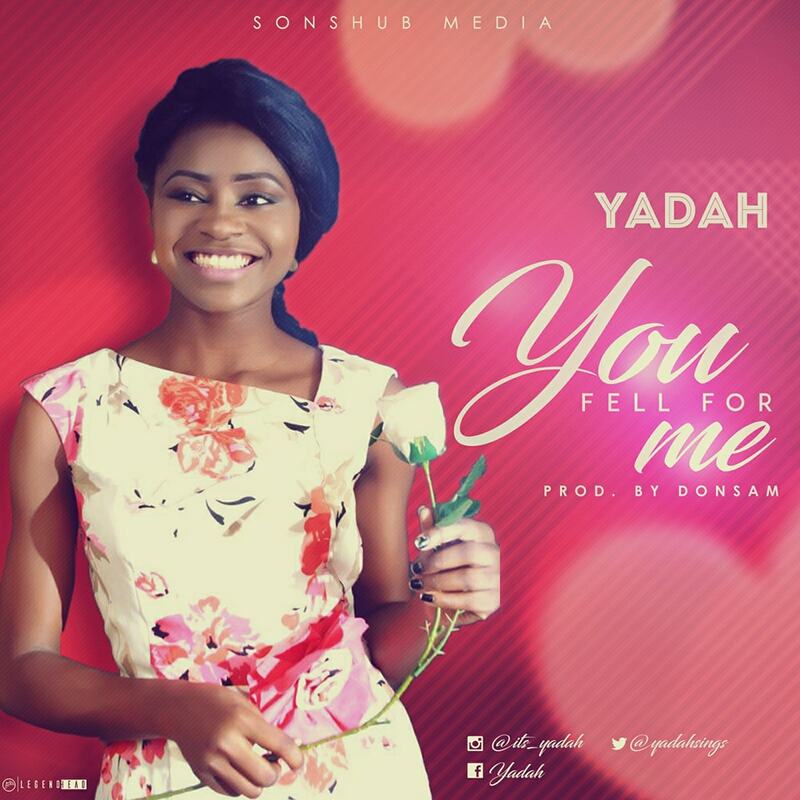 Fast rising Abuja based gospel act YADAH releases this hot tune “YOU FELL FOR ME” as the tides of love’s day rolls. The song talks about a lover whose hands reaches the depth of our being’s core in a way human frailty cannot reach. He is the king and owns everything, yet He doesn’t act like He is doing us a favor. Royalty He is, yet he fell intentionally for a girl in rags, regardless of his blood being required. He fell not to stay down here, but to get us up where He is. This song is centred around the greatest story of love – JESUS. Yadah is the singer and writer of great songs like Goodie Goodie, I’m confident. “You fell for me” is released off her forthcoming EP that would hit us in a couple of months. No no no no no noooooo!!! You fell so I could rise with you…. Sam Luis is a preacher of the gospel of God, a psalmist, producer & a song writer. He has done couple of powerful songs yet to be released. He has also worked with great producers in the industry. ”Mighty God” is a spirit filled worship experience. Yadah haven done songs like “Goodie Goodie” and “I’m Confident” was featured on this powerful song. You really won’t regret having this song on your playlist. 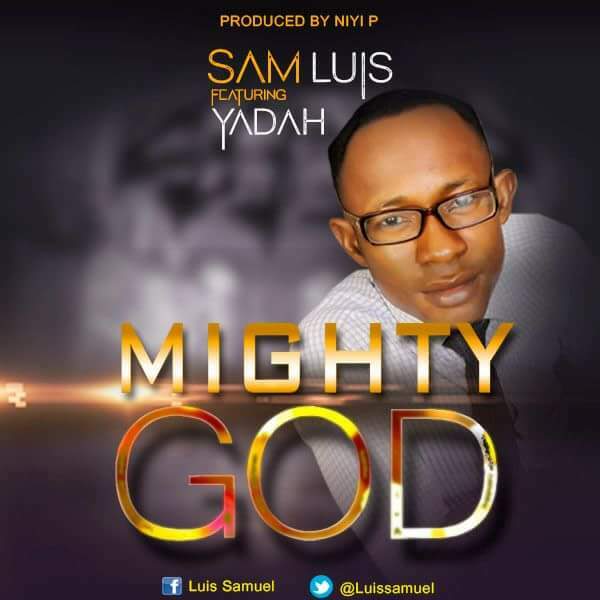 Mighty God is produced by Nigeria finest gospel music producer NIYI – P.